What a brilliant month of books! I can’t tell you much I enjoyed most of the books I read in July. They were all so different from one another and covered a wide range of subject matter from hoarding to murder to finding love in unexpected places. 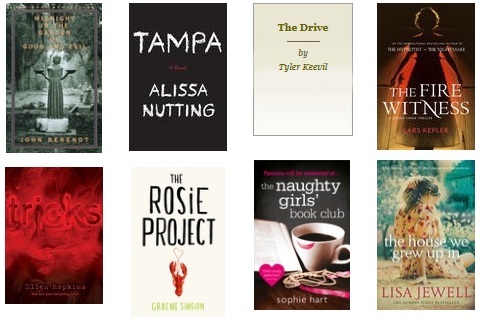 If I could only recommend one book out of this lot, it would be Tampa. It’s not for everyone but believe me when I say it’s a good read.